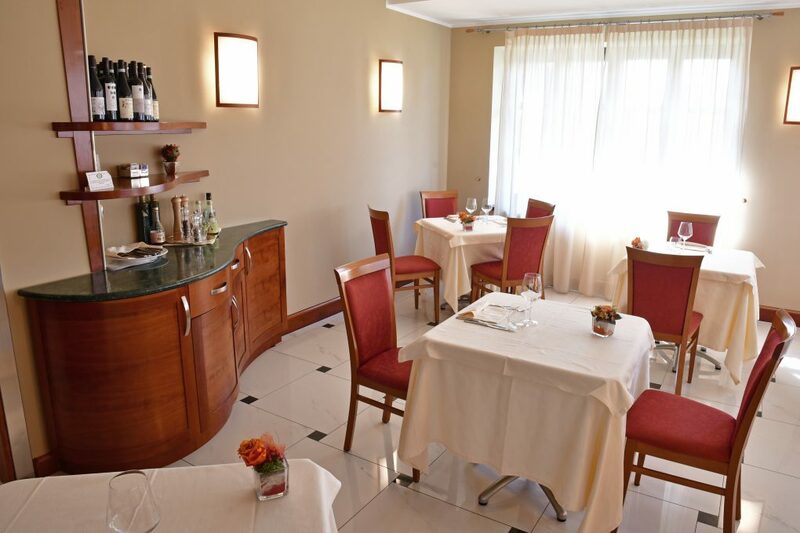 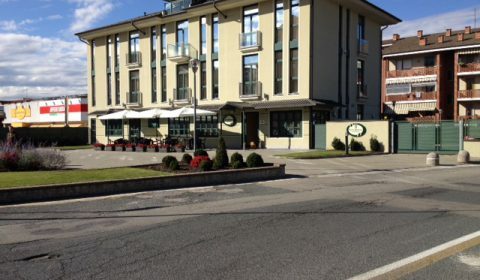 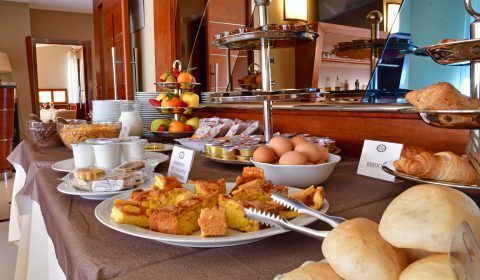 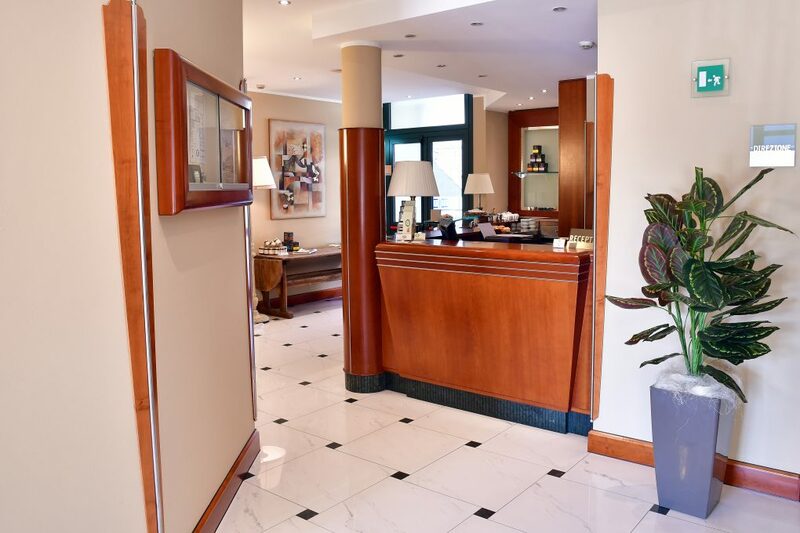 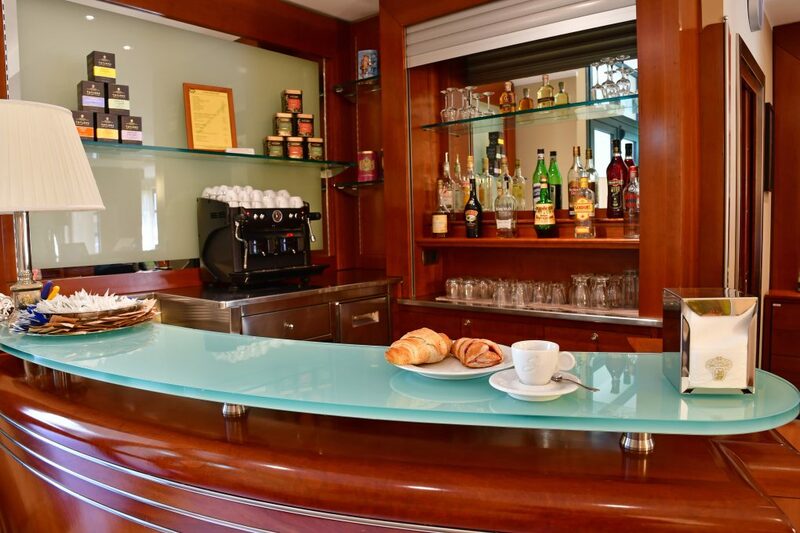 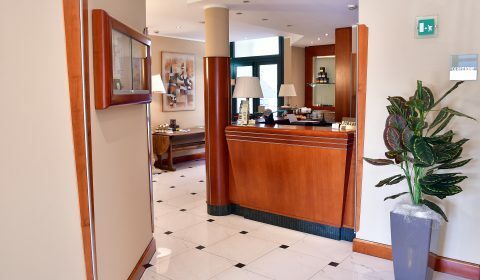 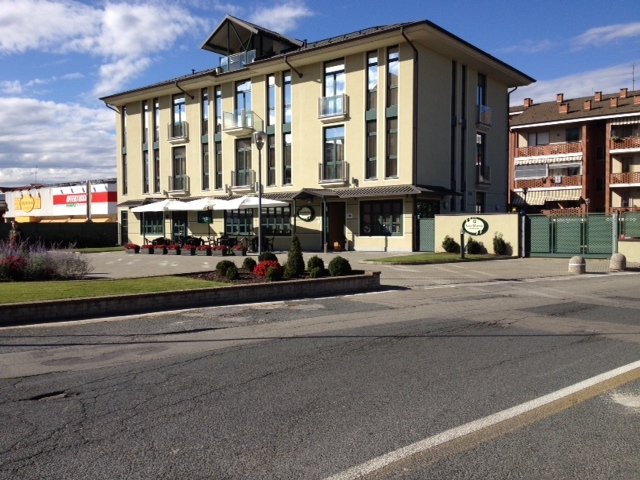 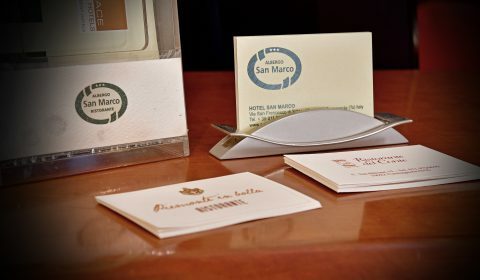 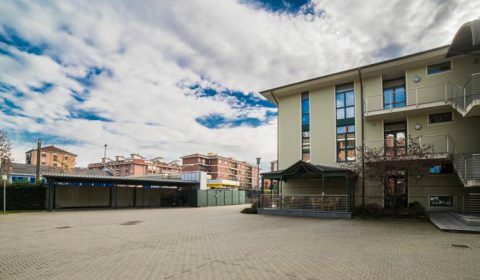 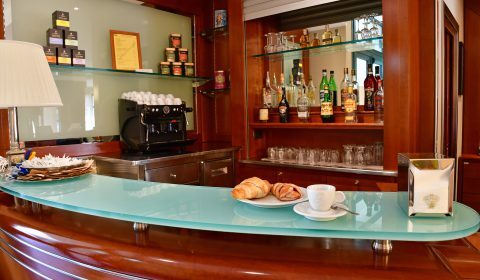 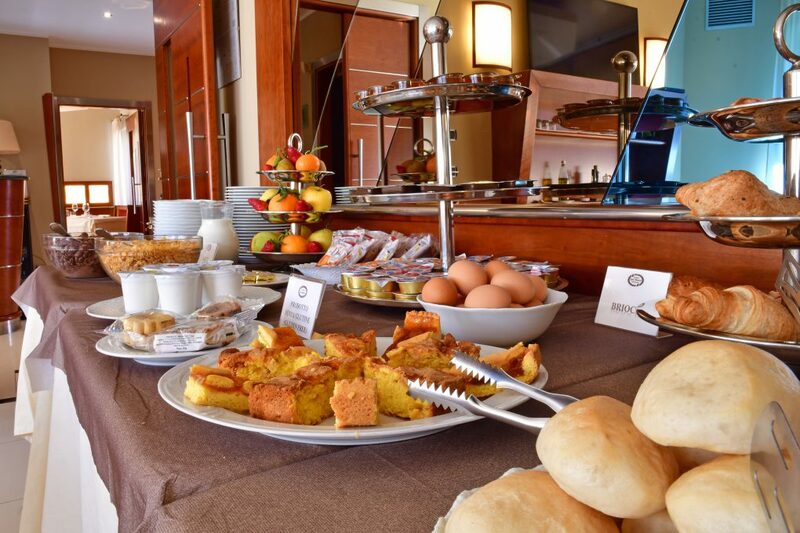 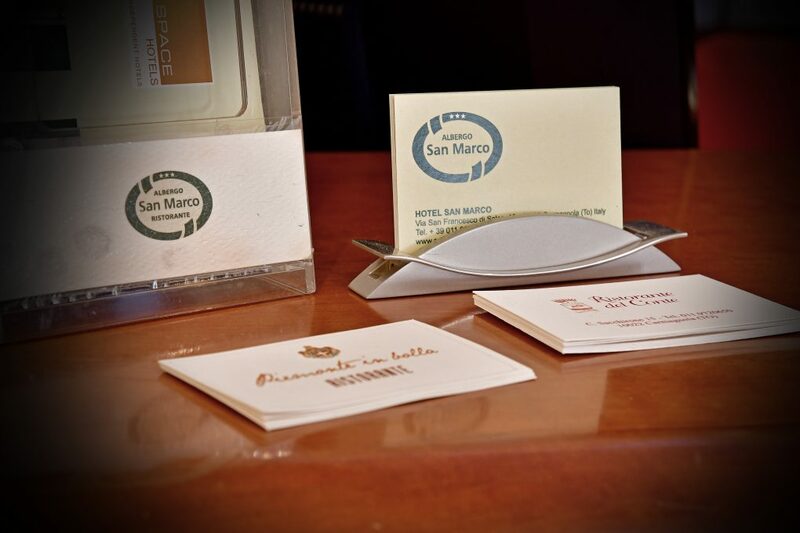 Located in the heart of Carmagnola, half way down between Turin and the Langhe Distric, lies Albergo Ristorante San Marco, which started business in October 2005 , after an extensive renovation . 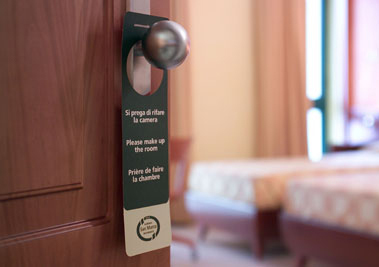 The 20 Hotel rooms that make up the hotel have a sophisticated design as being able to mix with where warm wood and modern steel , offering guests all the services required to ensure a pleasant stay . 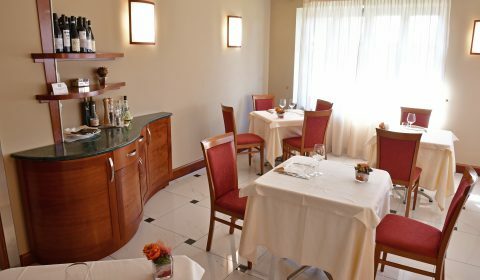 Spacious meeting room ideal for business meetings , product launches or corporate events and a fine restaurant , will complement the range of services offered .